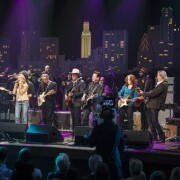 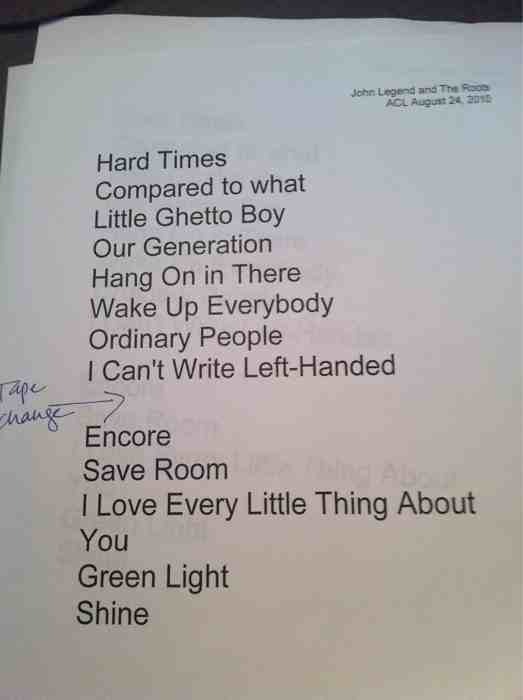 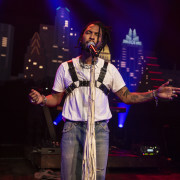 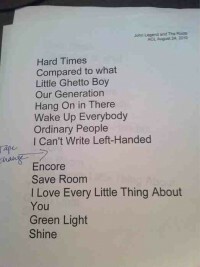 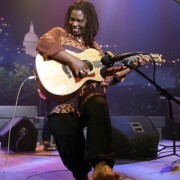 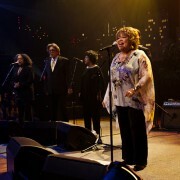 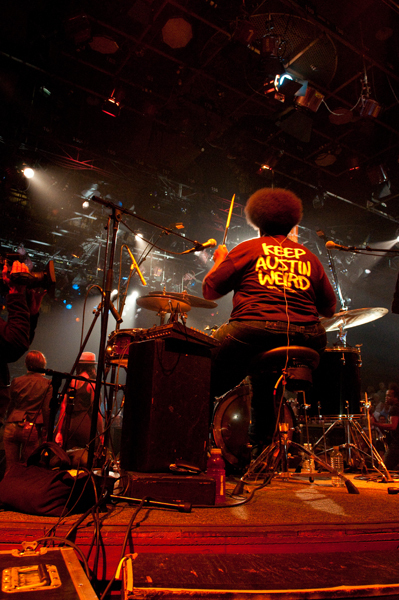 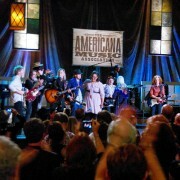 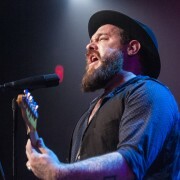 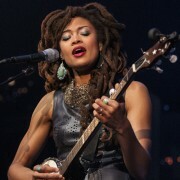 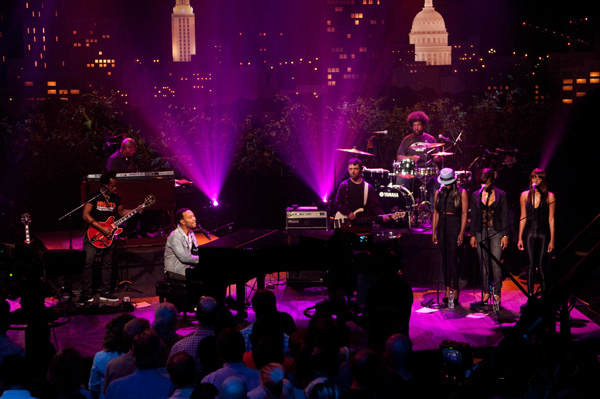 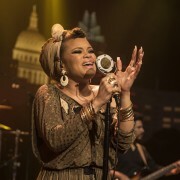 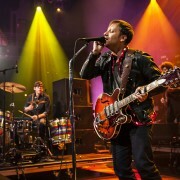 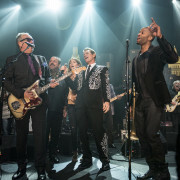 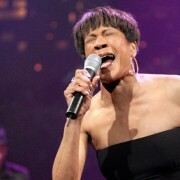 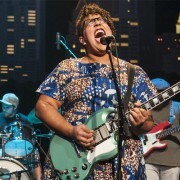 At Austin City Limits, we’re always excited when we score a booking with an act we’ve been chasing for a while. 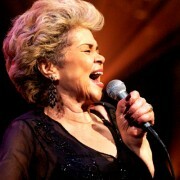 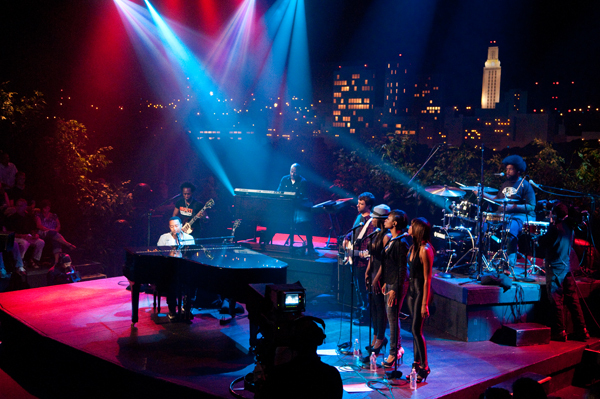 Getting two of those artists in studio 6A at the same time, however, is a cause for celebration. 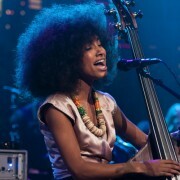 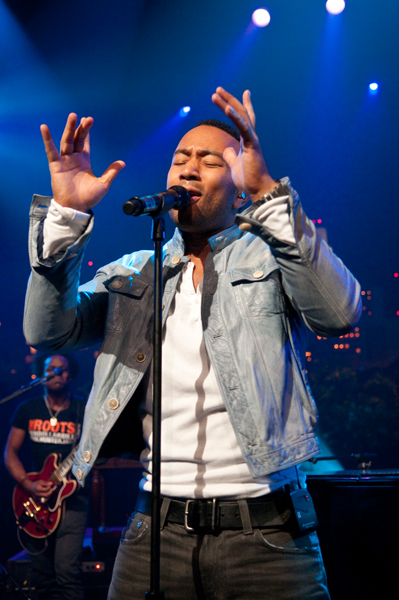 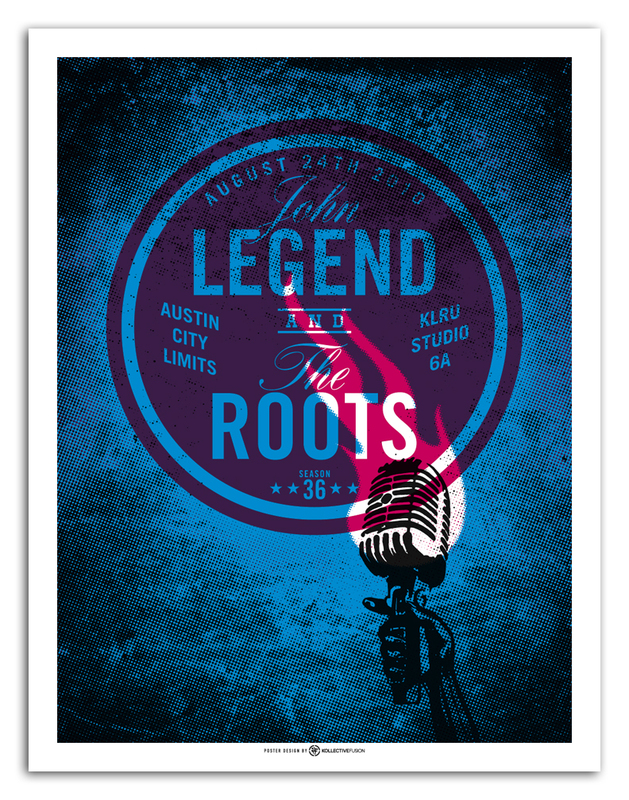 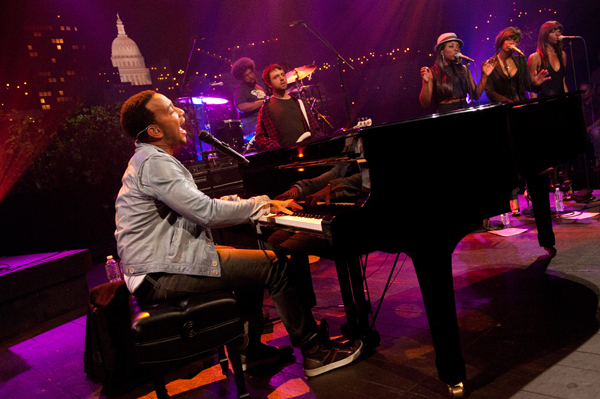 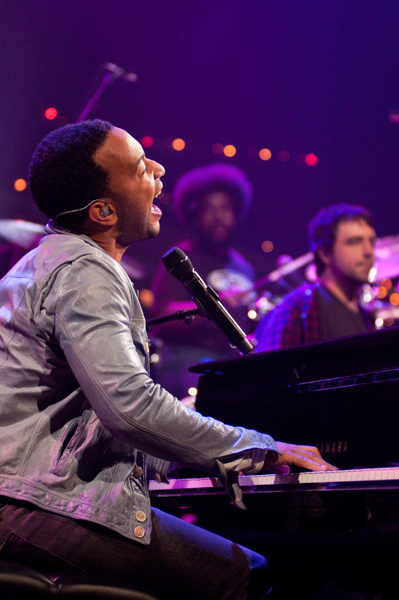 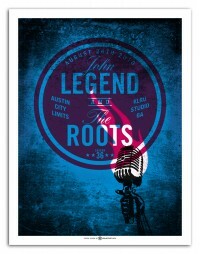 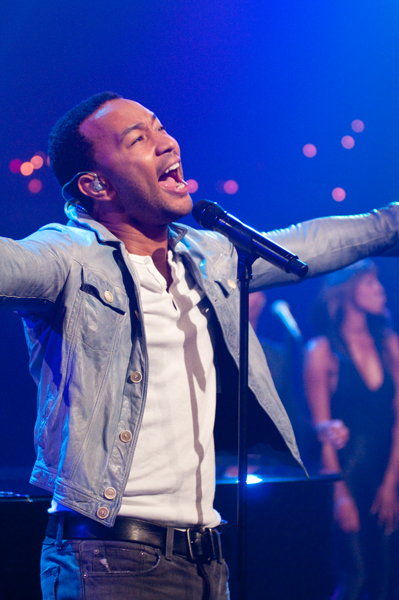 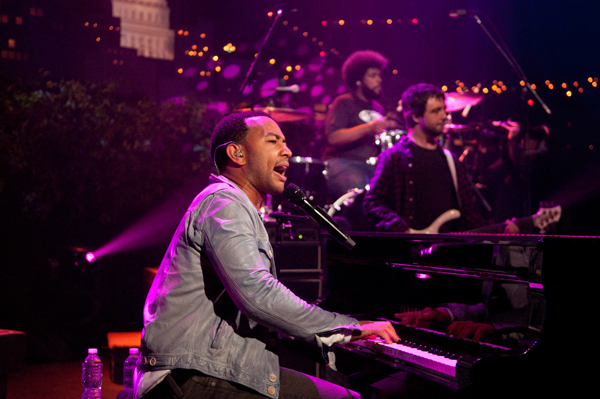 Our audience will feel the same once they lay eyes and ears on the collaboration between John Legend and the Roots. 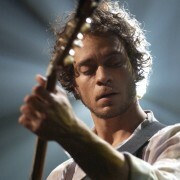 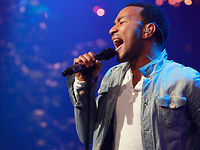 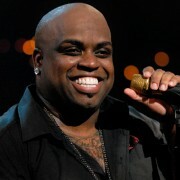 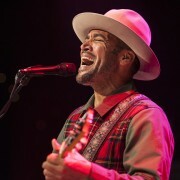 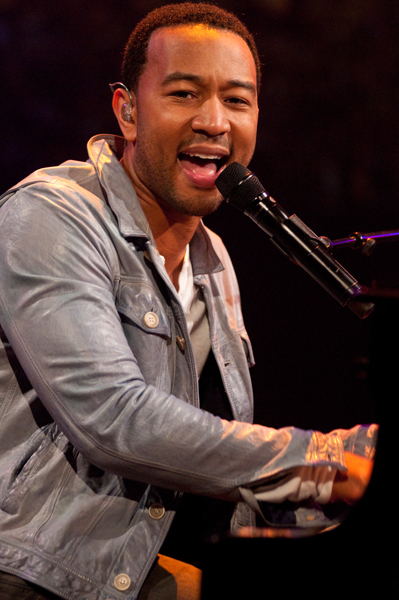 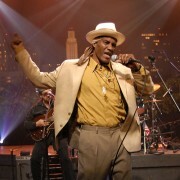 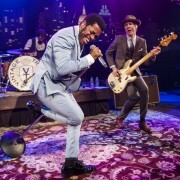 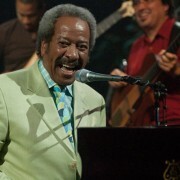 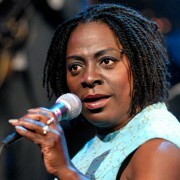 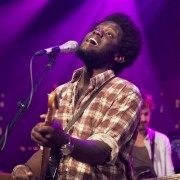 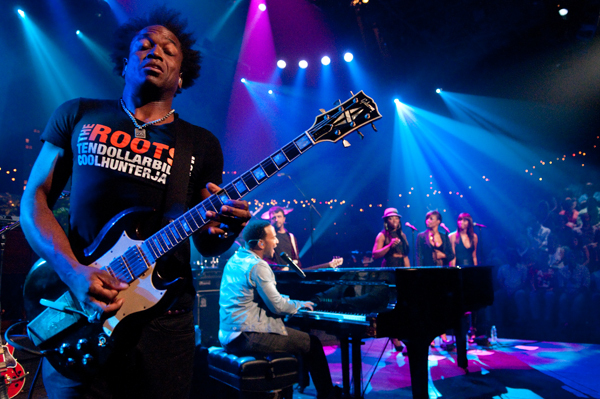 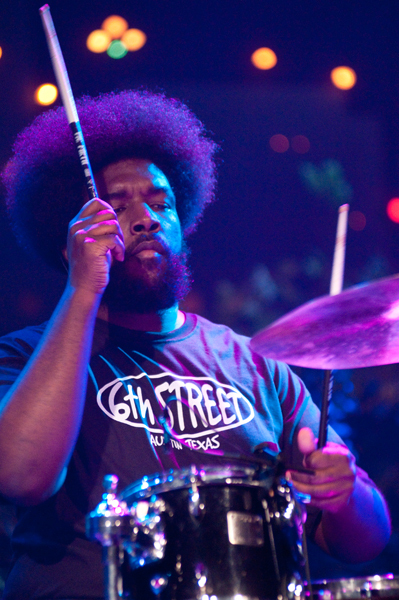 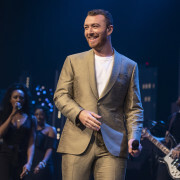 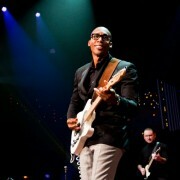 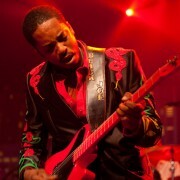 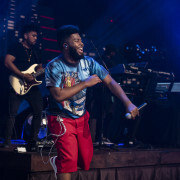 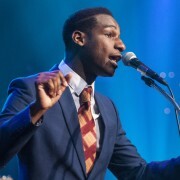 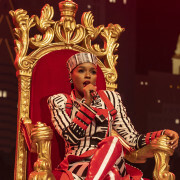 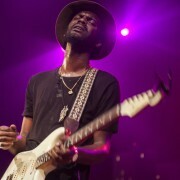 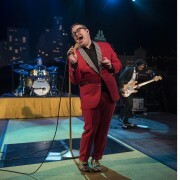 With his blend of old-school soul and contemporary hip-hop sensibilities, the Grammy Award-winning Legend has taken the world by storm in the past half-decade with his hits “Heaven,” “Green Light,” “Used to Love U” and the massive smash “Ordinary People.” The Roots have also blazed a fiery trail, using jazz and funk-intensive live instrumentation to fuel their politically-charged hip-hop, winning a Grammy and becoming the house band for Late Night With Jimmy Fallon along the way.